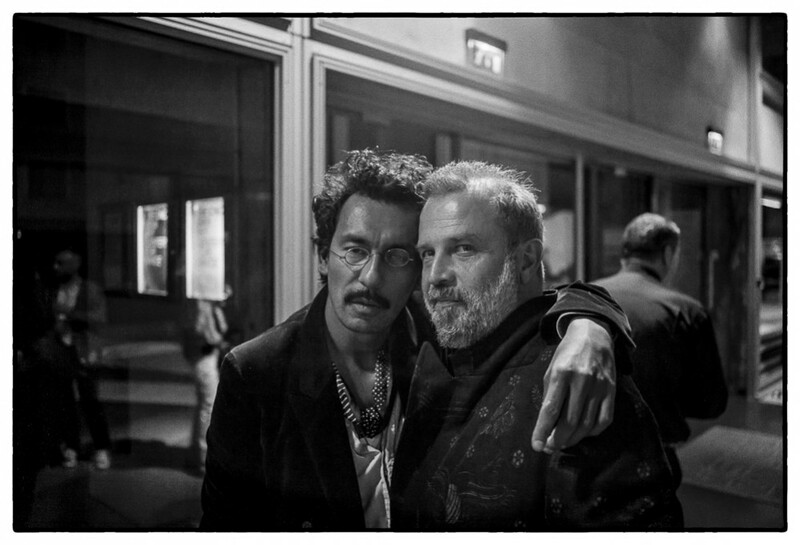 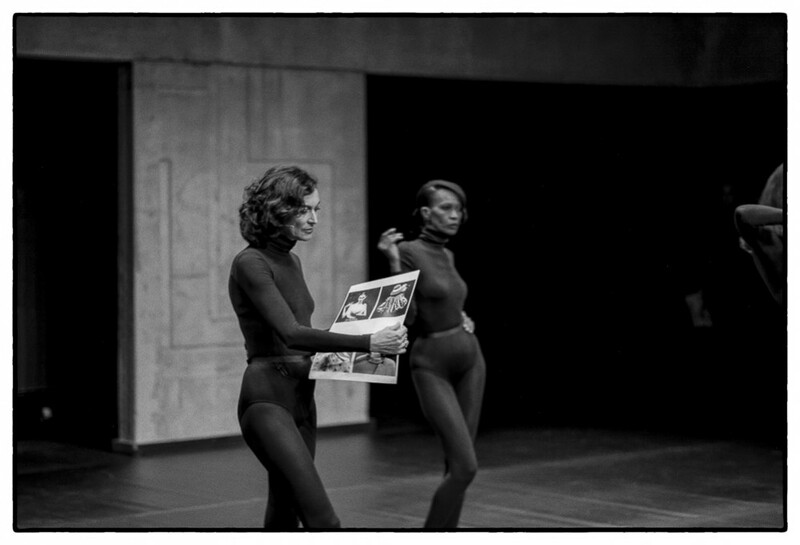 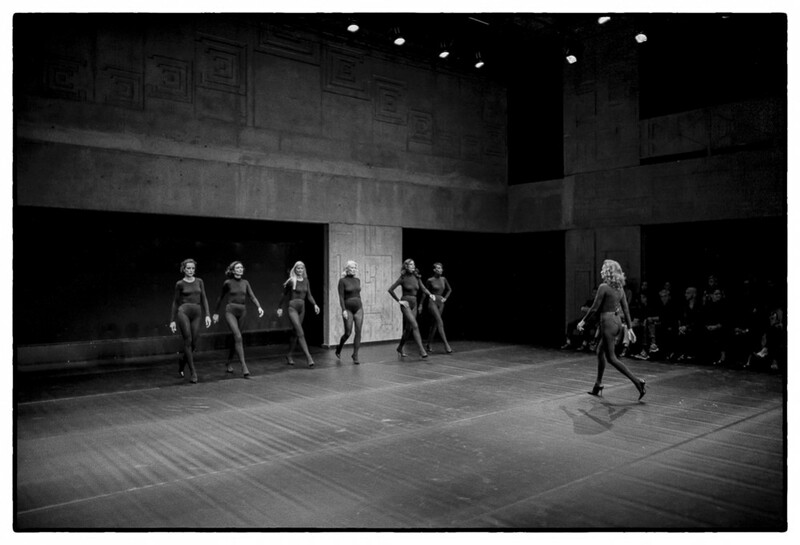 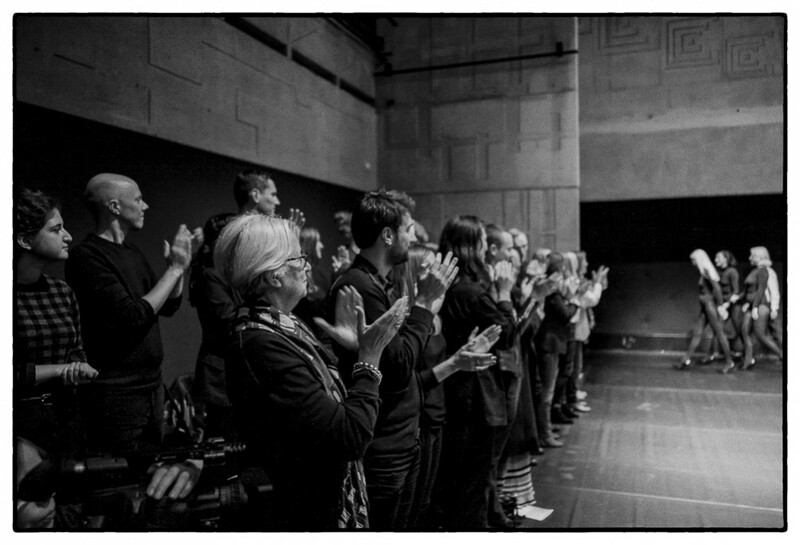 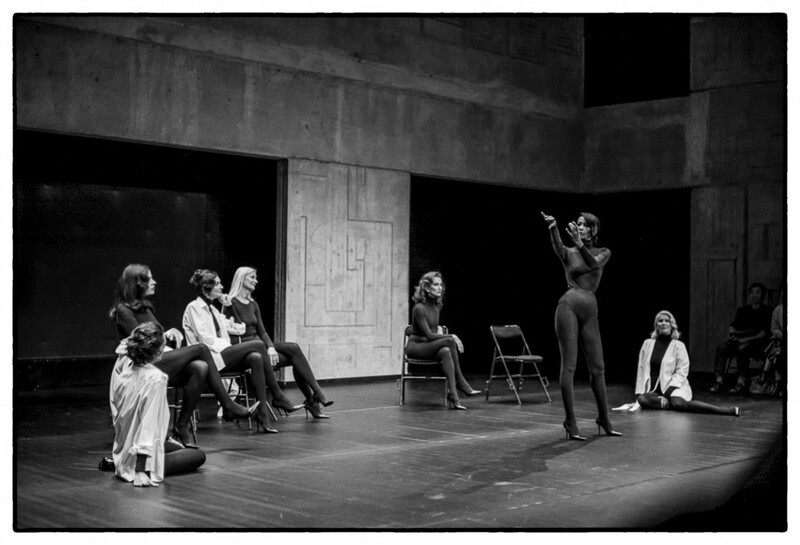 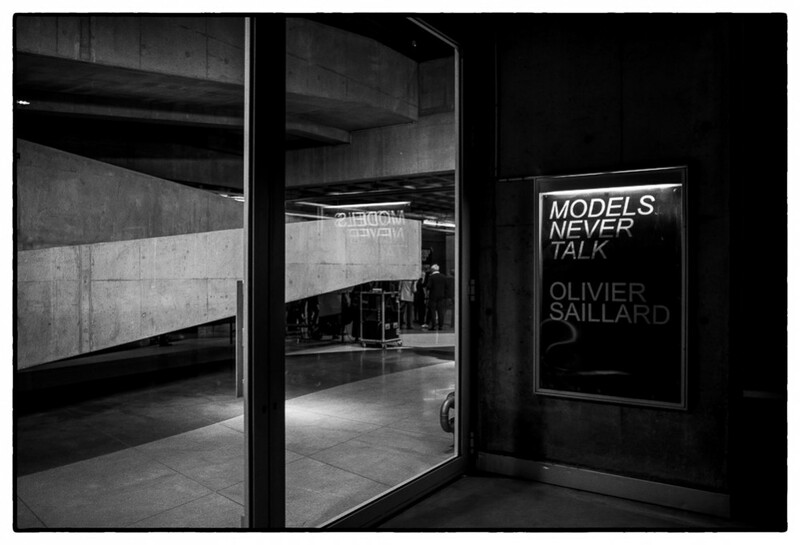 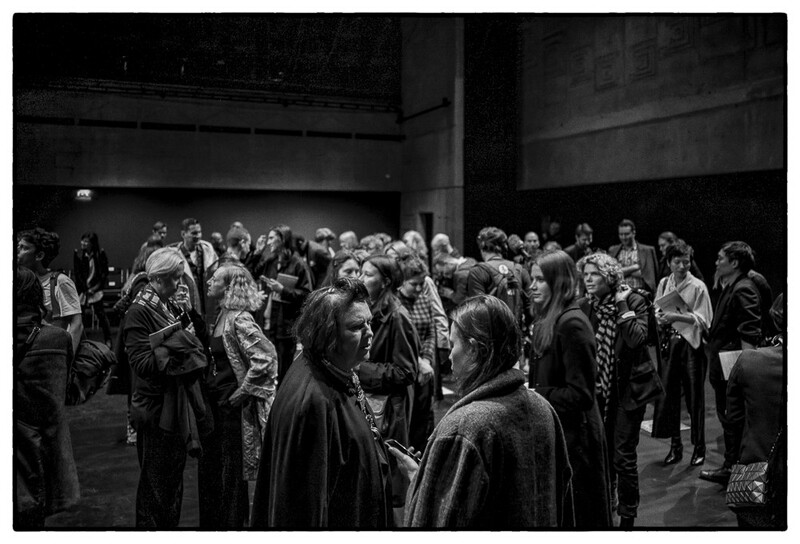 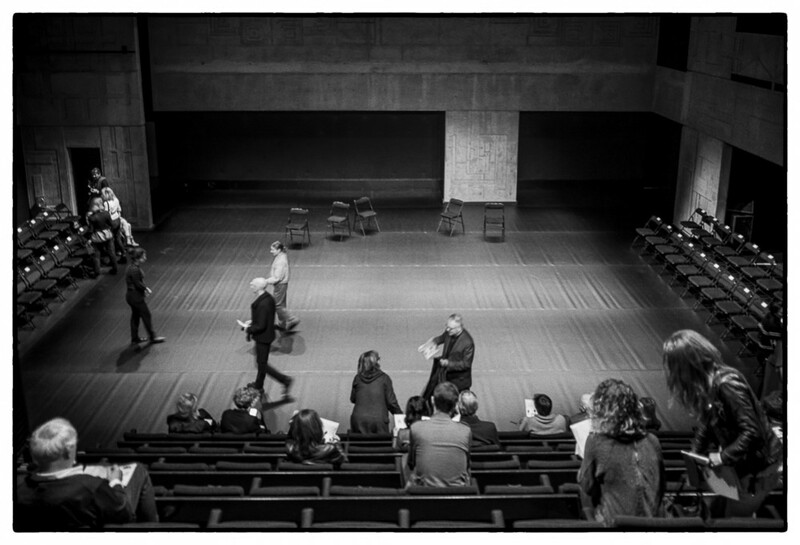 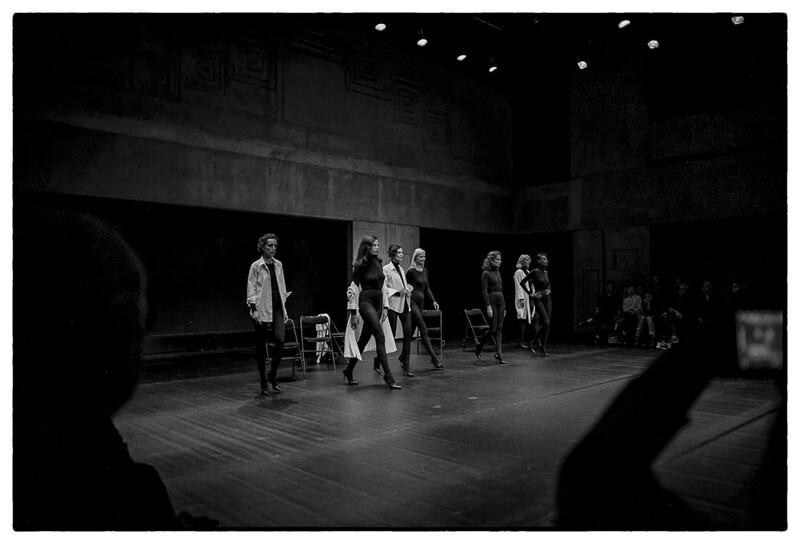 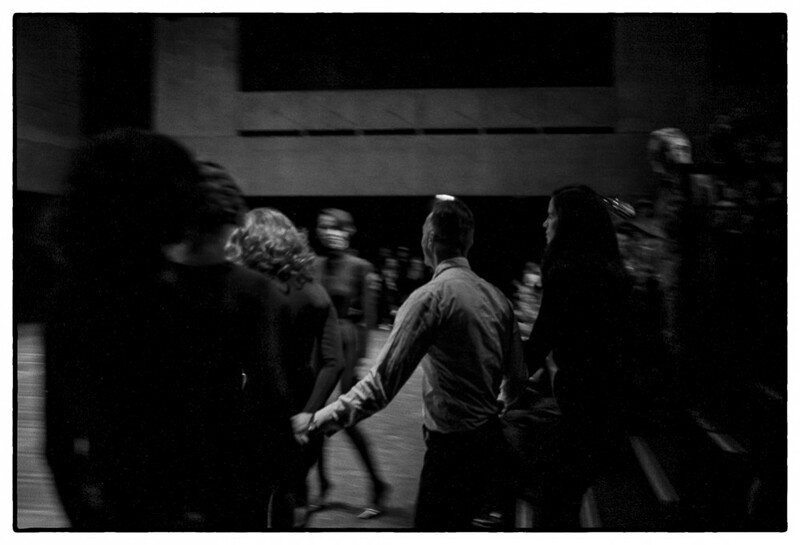 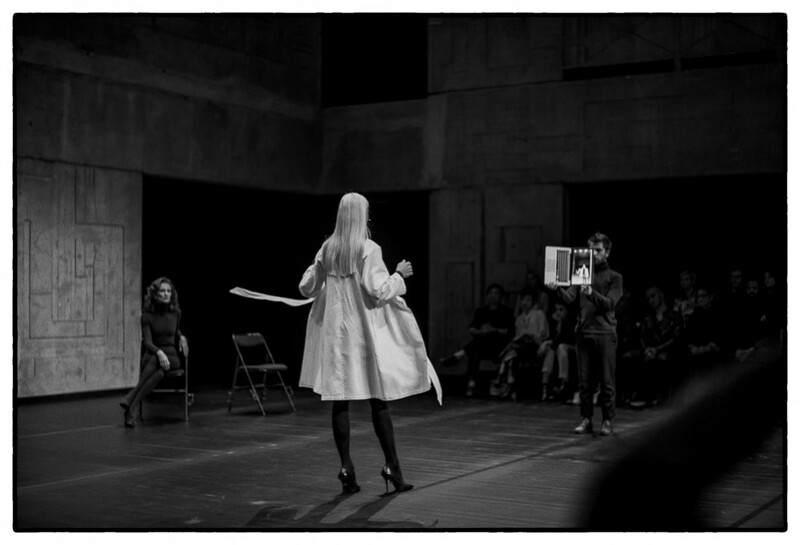 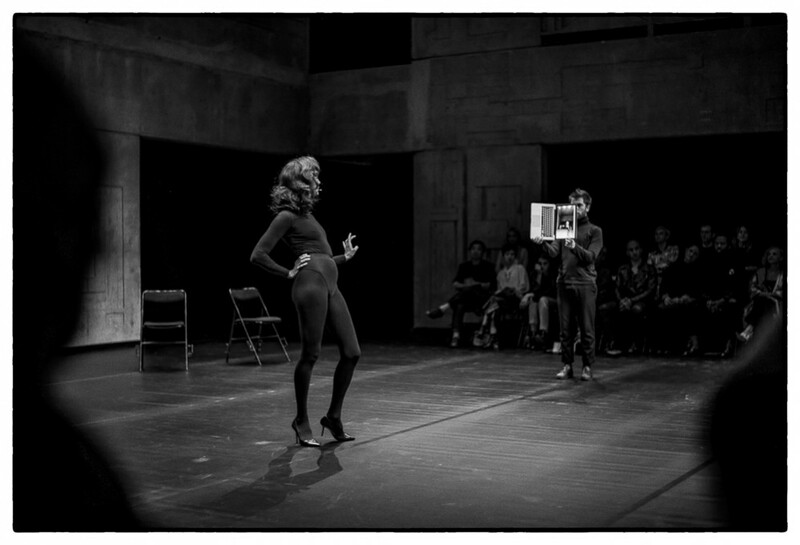 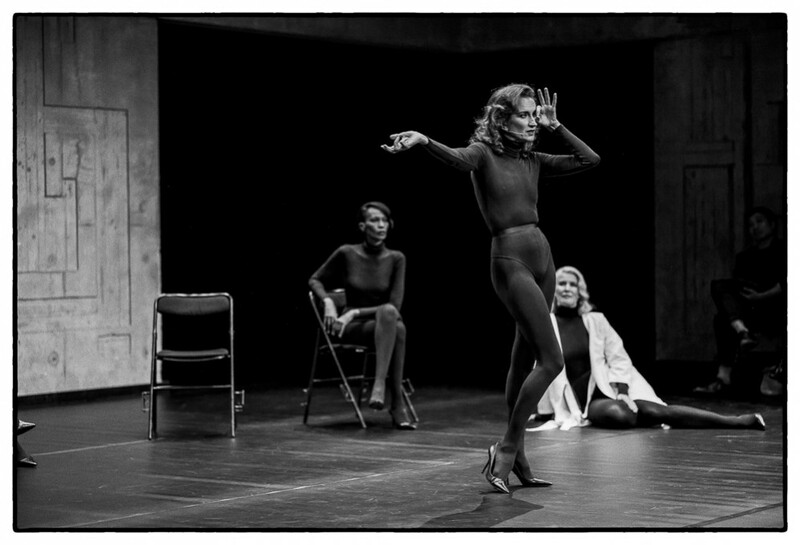 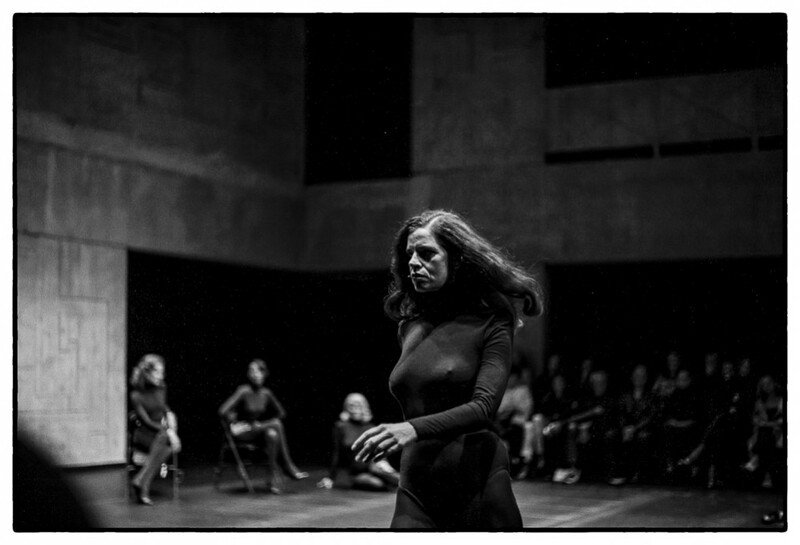 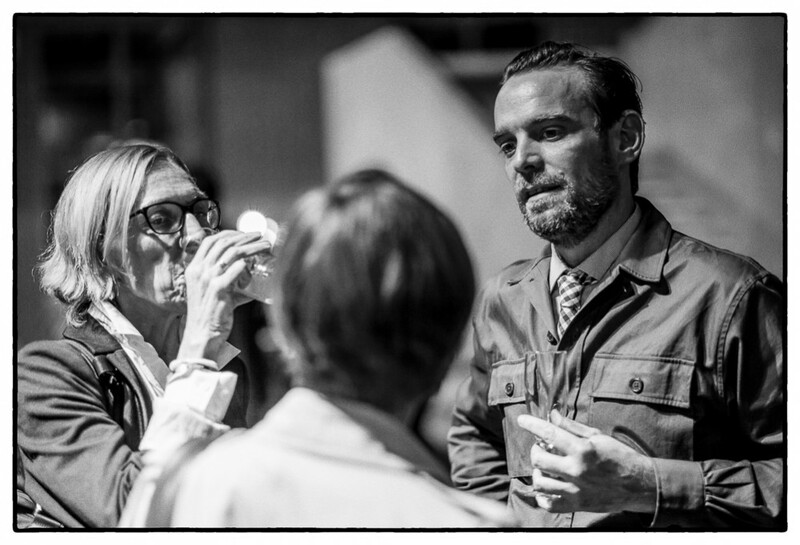 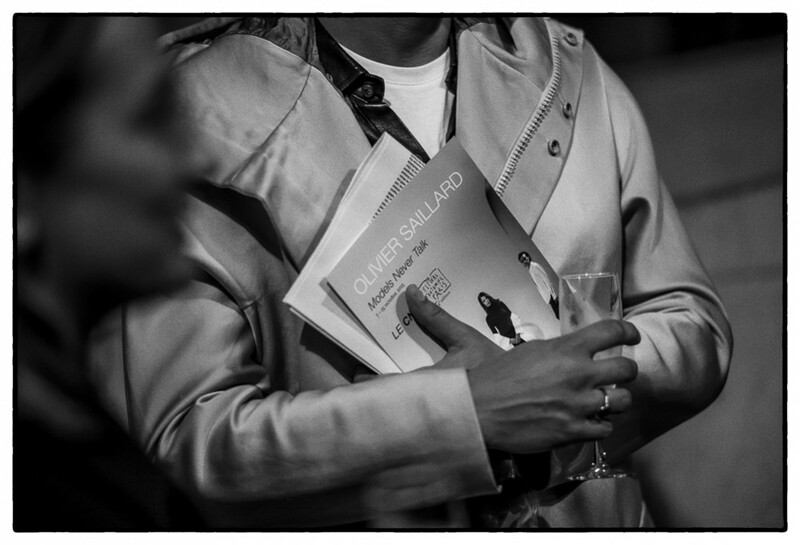 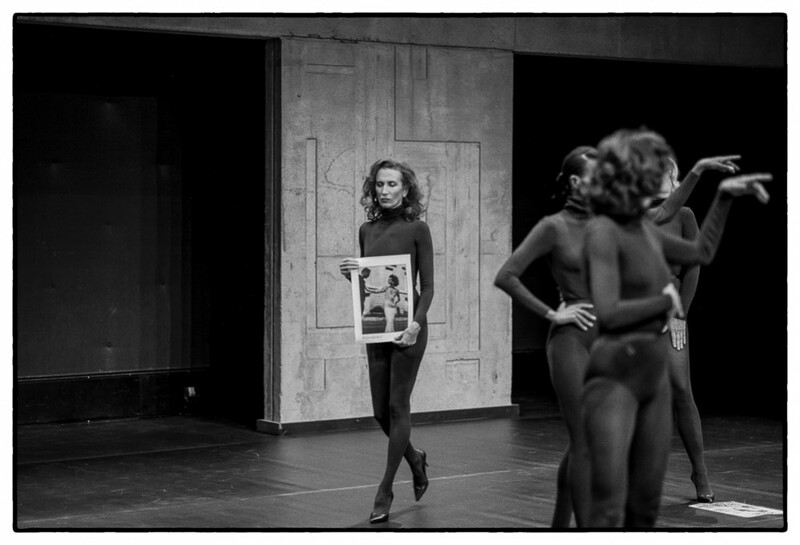 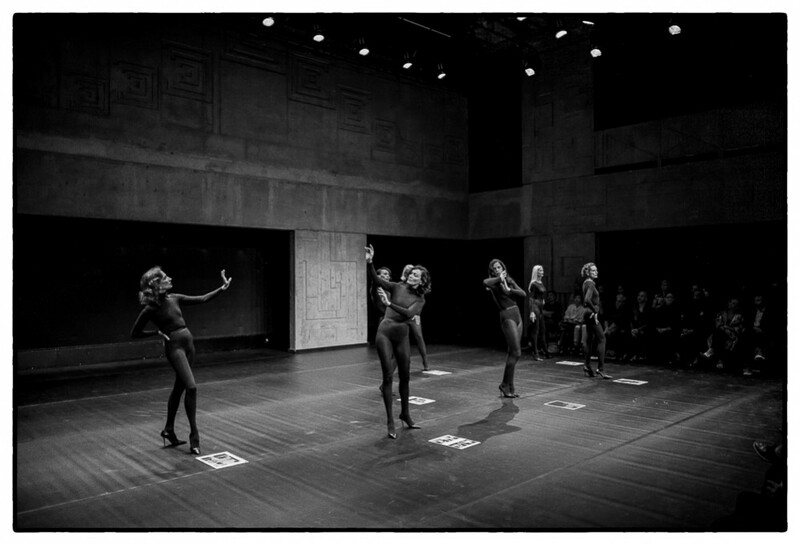 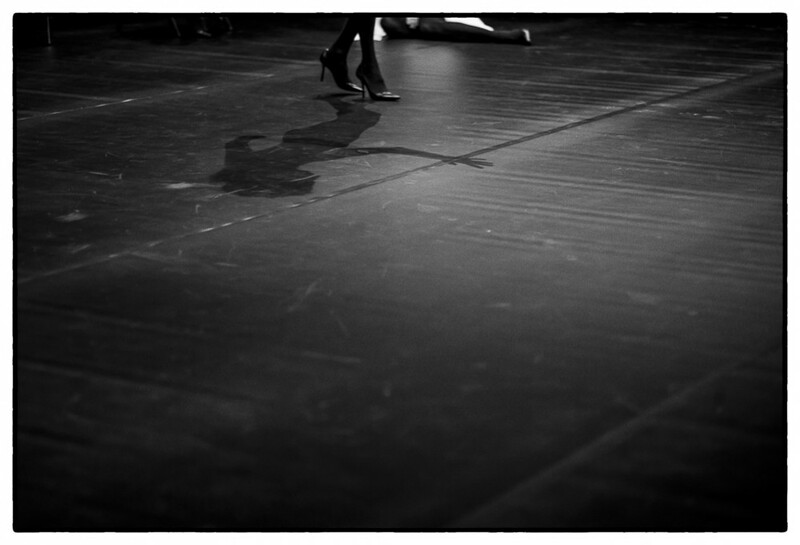 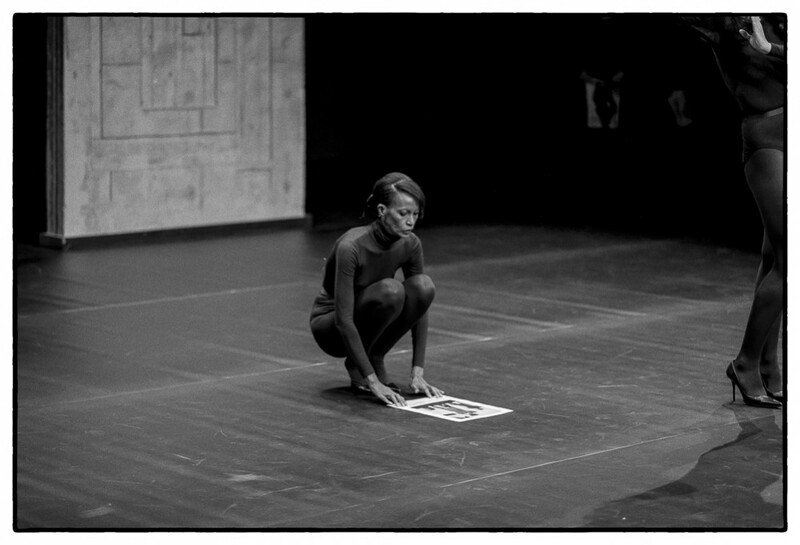 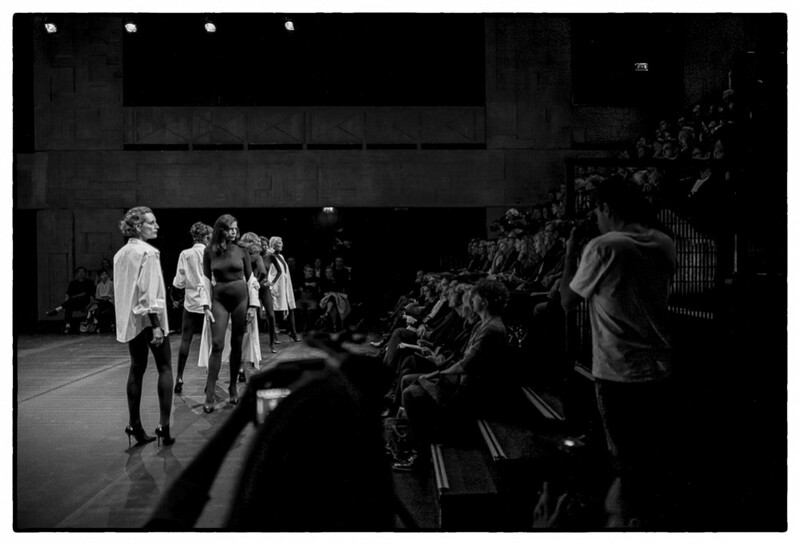 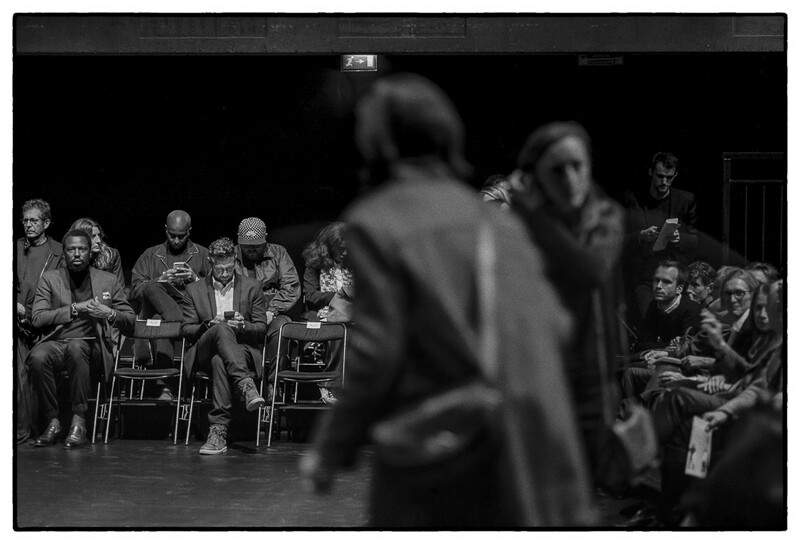 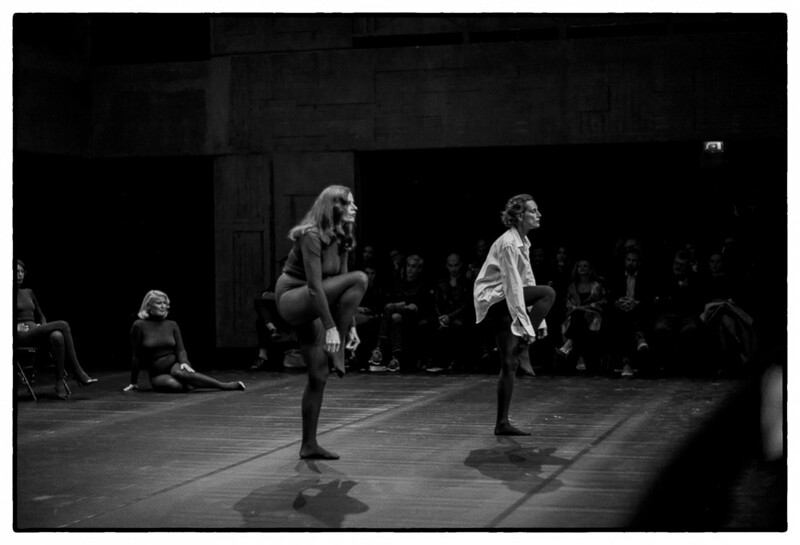 Some impressions of Olivier Saillard’s latest performance…Models Never Talk..during SS16 Paris Fashionweek performaned at Le Centre National de la Danse and presented with Le Festival d´Automne a paris. 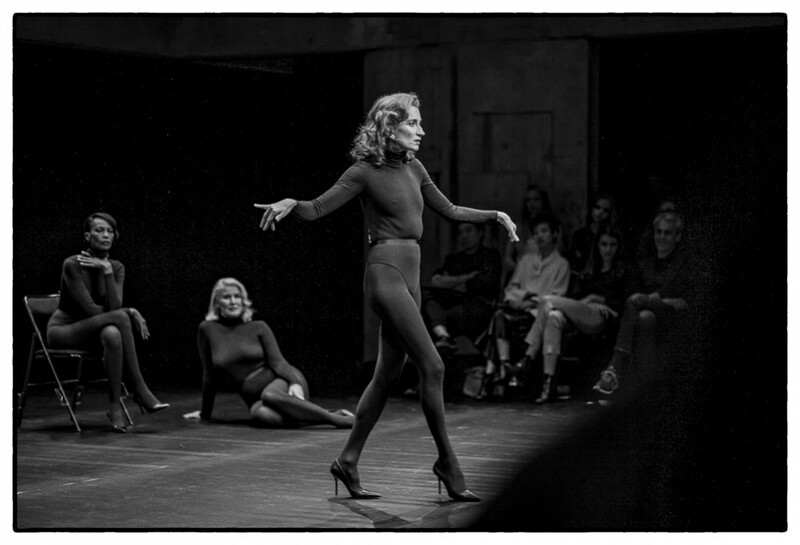 One by one Violetta Sanchez,Charlotte Flossaut, Amalia Vairelli, Claudia Huidobro, Axelle Doué, Anne Rohart and Christine Berstrom did relive the dresses of famous fashion designers with descriptions that became vivid, poetic or perhaps critical. 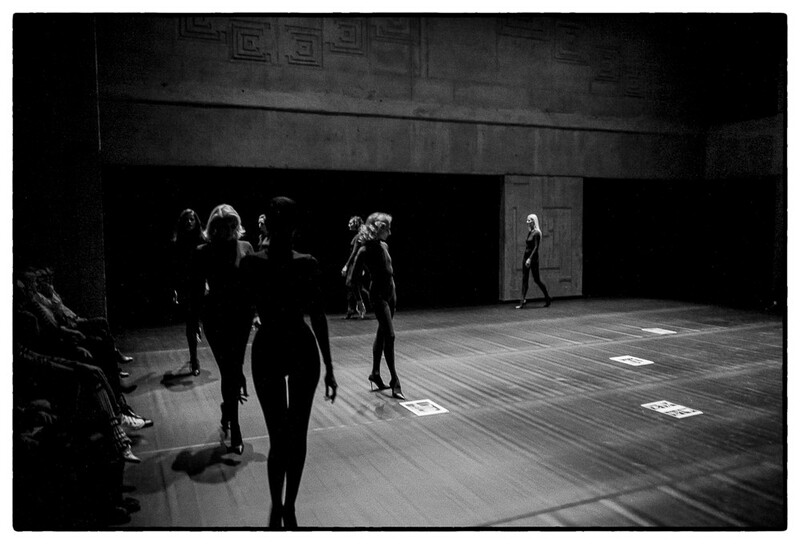 For one of the first times, the models had a voice, which became an abstract pattern of clothing memories. 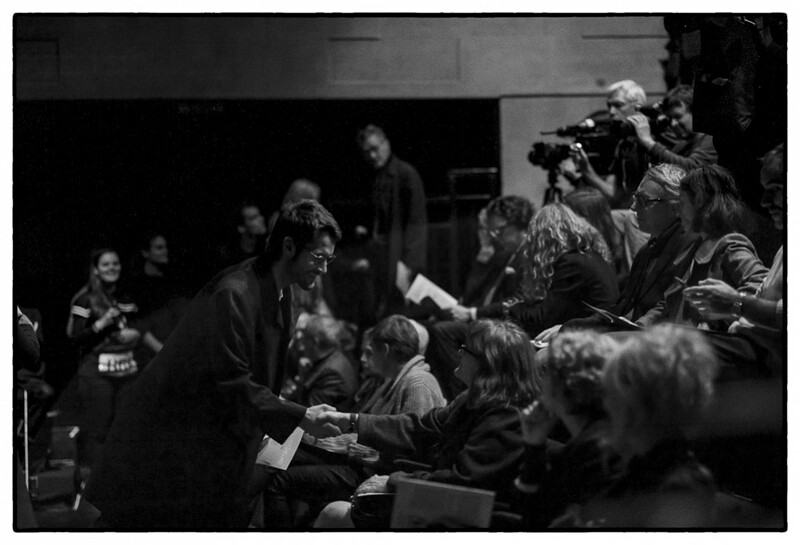 Again a touching moment!